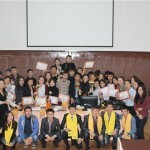 October 20-21, 2012 in Karaganda State Technical University was held municipal debate tournament for Cup of Karaganda’s akim. 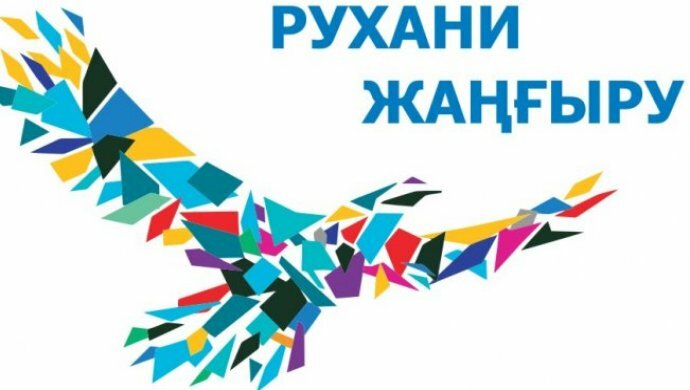 Organizers of the tournament were trade union organization of students and undergraduates “Zhas Orda” together with PA “Department of internal policy of Karaganda”. More than 100 students took participation in the tournament. Students from KSTU, KSU, KEUK, KKMU, Bolashak took participation. Games were held in three leagues (Kazakh6 Russian, English). After results of two-day debates were identified the winners. 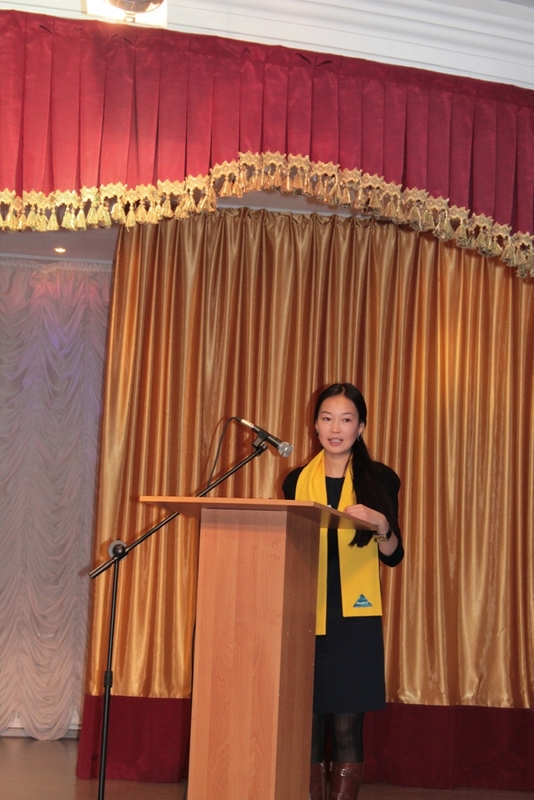 1st place- KSTU team “Talion principle”-Sharipova Nurida, Kubayeva Aiganym. 2nd place- KSTU team “BAZHE”- Kosteltsev Yury, Karpov Stas. 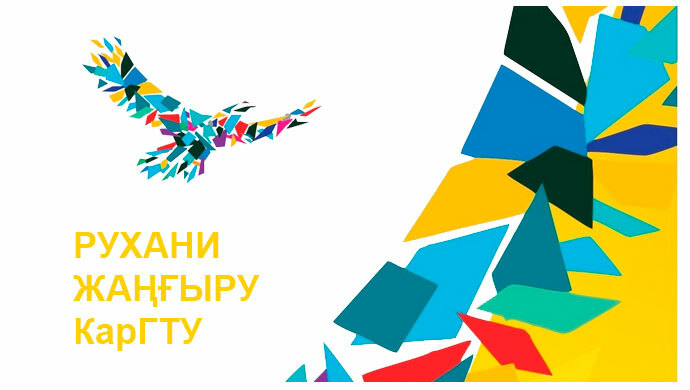 3rd place- KSTU team “NND” – Elemessova Aigerim, Zhakssybayeva Duman. 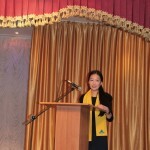 The best speaker – Sharipova Nurida. 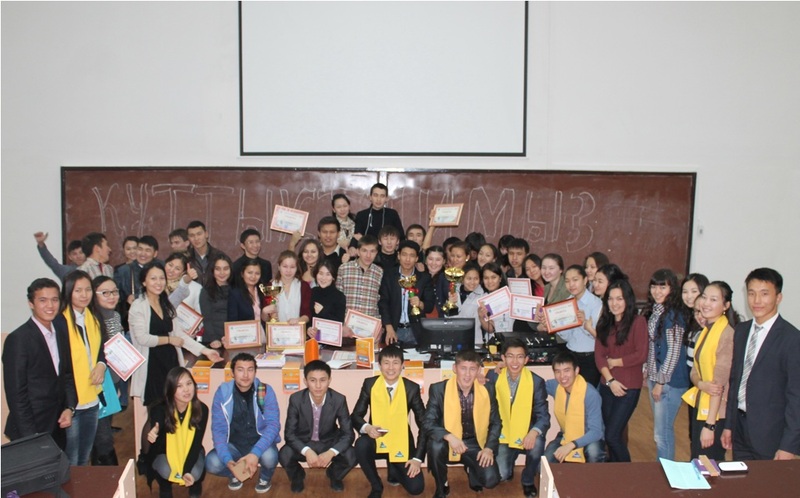 1st place – KEUK team “Gangnam style” – Bibassar Daniyar, Ertay Khuanbek. 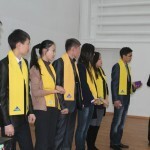 2nd place- KSTU team “Saryarka serileri”-Sadubayuly Nurym, Tugayev Erbolsyn. 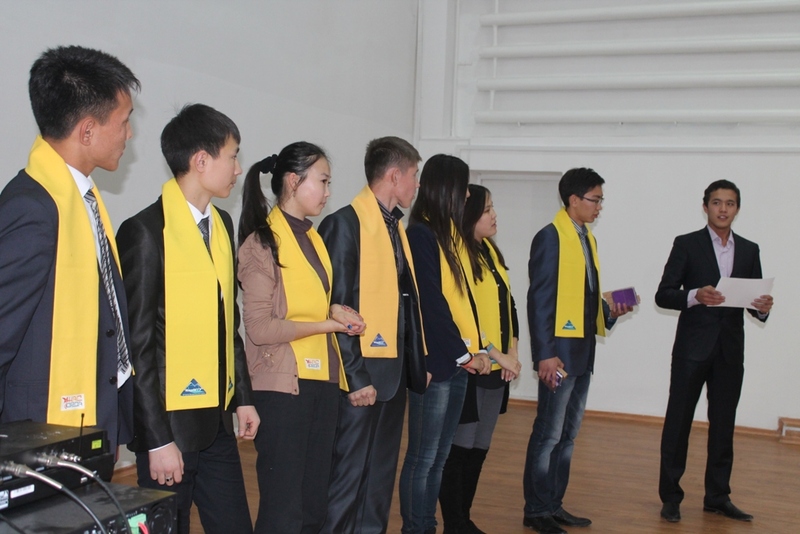 3rd place – KEUK team “President” – Kuanyshev Erkebulan, Otarbayev Ablay.